Sometimes a neighborhood acquires a "Park" in its name without a substantial park to speak of. 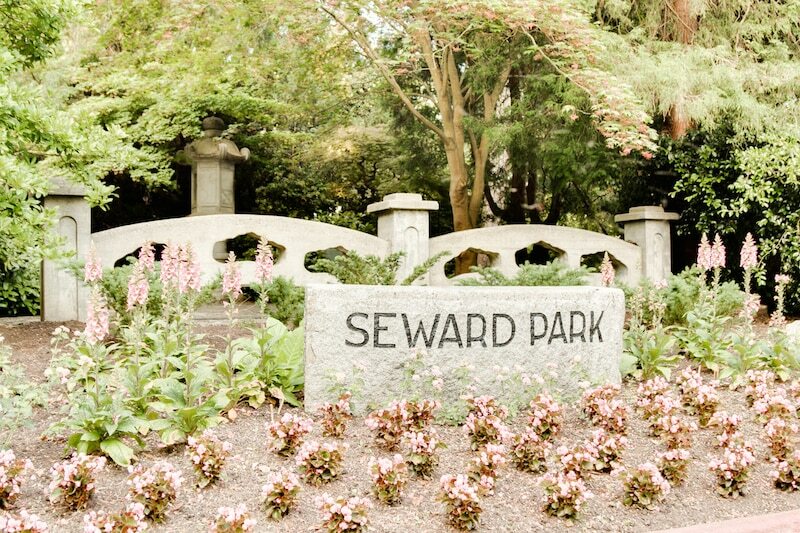 Seward Park is not one of those neighborhoods. 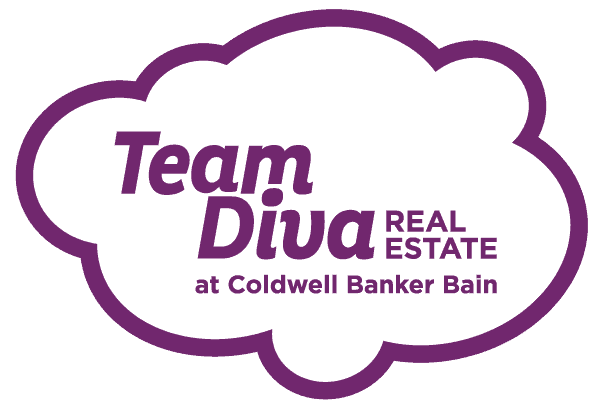 Though its main roads flow through the adjacent neighborhoods of Rainier Beach, Hillman City and Columbia City. It also adjoins the eponymous Seward Park. A peninsula exclusively designated as parkland with panoramic views, clay studio, Audubon center, swimming areas, boat launches and a bike/pedestrian loop that wraps almost two and a half miles around the wooded center of the park. The area adjacent to the park is entirely residential. Winding roads and cul de sacs lined with single family homes. To the west around Rainier Avenue you find shops and services, and it's a quick drive/ride to the historic Columbia City main street. This has made Seward Park a popular place for people seeking starter homes who end up never wanting to leave. As they become attached to the beauty and community of the area. PCC Natural Market (Columbia City): One of several PCC Co-op markets in Seattle specializing in natural foods, with deals for members. Seward Park Clay Studio: Art non-profit offering studios, classes and workshop for kids and adults, perfect for destressing creatively. Seward Park: 300 acres of greenspace on a peninsula in Lake Washington, ringed by bike and pedestrian trails. bentburgers: A charming, retro, comic-book themed diner specializing in big, juicy, topping-laden burgers. Spinnaker Bay Brewing Company (Hillman City): Local microbrewery with a taproom open to outside food (from home or from foodtrucks in the parking lot).